The Party Commission member and the chief engineer of Guangdong Press, Publication, Radio, Film and Television Bureau (Guangdong Copyright Bureau). 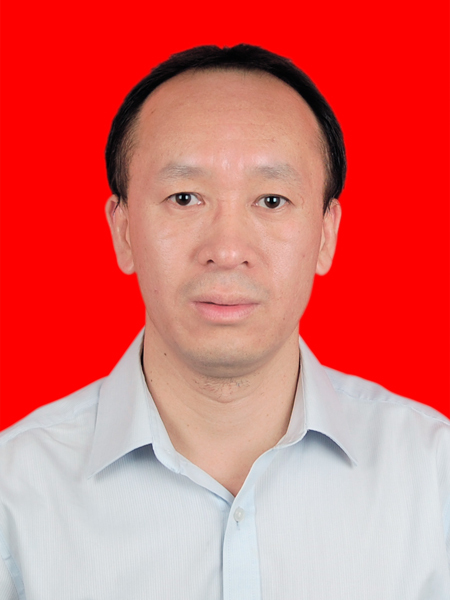 Xiaorui Chen,male,Wengyuan Guangdong,was born on July 1972.He participated in the work in April 1997 and joined the Chinese Communist Party in January 2000.He is a senior engineer who has got a master degree of engineering in his postgraduate time. He successively held the posts of the deputy director-general and assistant director in computer center in science and technology department of Guangdong Radio,Film&TV Bureau ,the deputy director-general in science and technology department in Guangdong Radio,Film&TV Bureau,the deputy director-general of Guangdong Radio and TV monitoring center,the deputy director-general,the director and the consultant of publicity management office in Guangdong radio and television monitoring and supervision center.Since May 2014,he has served as The Party Commission member and the chief engineer of Guangdong Press,Publication,Radio,Film and Television Bureau (Guangdong Copyright Bureau).Besides,he is also the second level training object of The third session of Guangdong province to promote the ideological line of outstanding talent,the Committee member of the 11th CPPCC( the Chinese People's Political Consultative Conference) in Guangdong province.